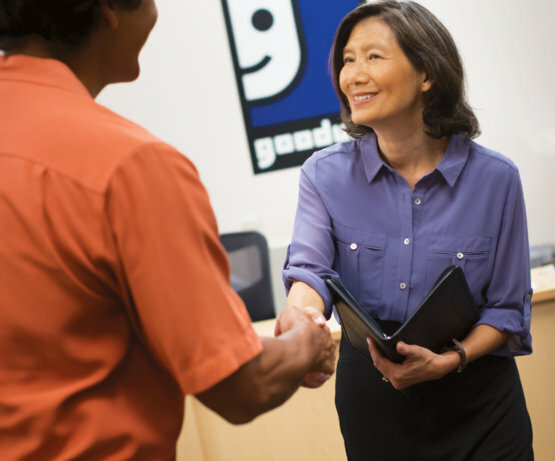 See the many ways you can start a career with Goodwill. How Can Goodwill Help Me? 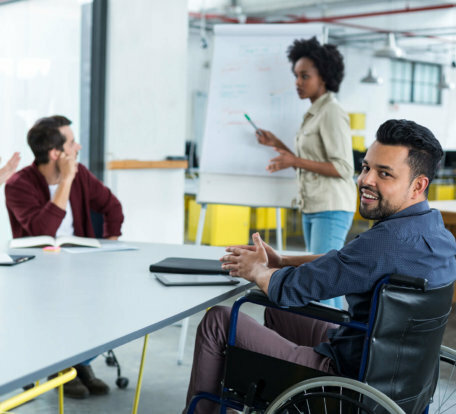 No matter your experience or career goals, Goodwill can help you find a job that’s personally and professionally fulfilling. Join our team of passionate employees. Learn skills to apply to your next job. In 2018, 49,863 people were served and more than 10,768 were placed into jobs. Thanks to our mission services and our local partnerships! 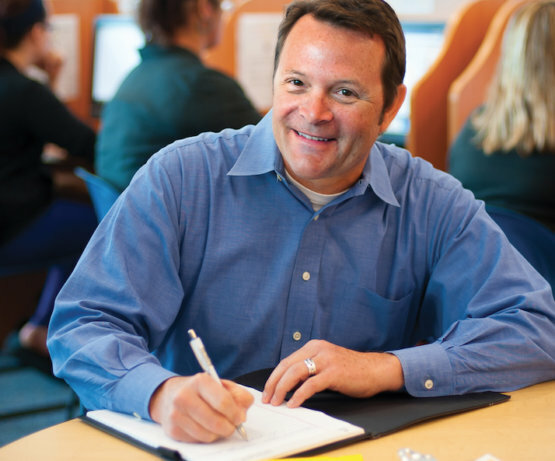 When you work for Goodwill, you play a valuable role in improving our community. 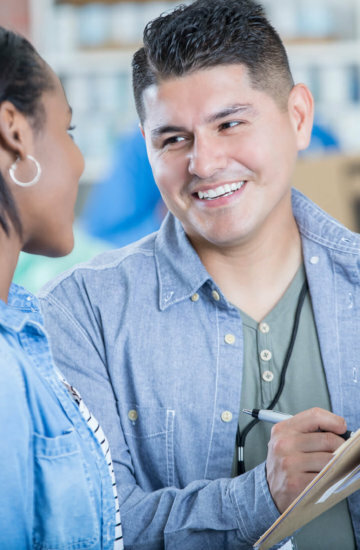 Whether you want to learn new skills to prepare you for a job, get assistance with applying from a professional staffing agency, or work for Goodwill itself, we can help make your next position one you love and are fully prepared for. Browse our career opportunities and job skills/staffing services today to learn more about how to obtain your next dream job. Goodwill Industries of Central Florida stands ready to assist you in your efforts to secure employment. To sign up and access our job skills services, please fill out our Opens new windowapplication for services Opens new window(aplicación en Español) and bring it in to any of our Opens new windowJob Connection Centers. For all other services, please call (407) 857-0659.